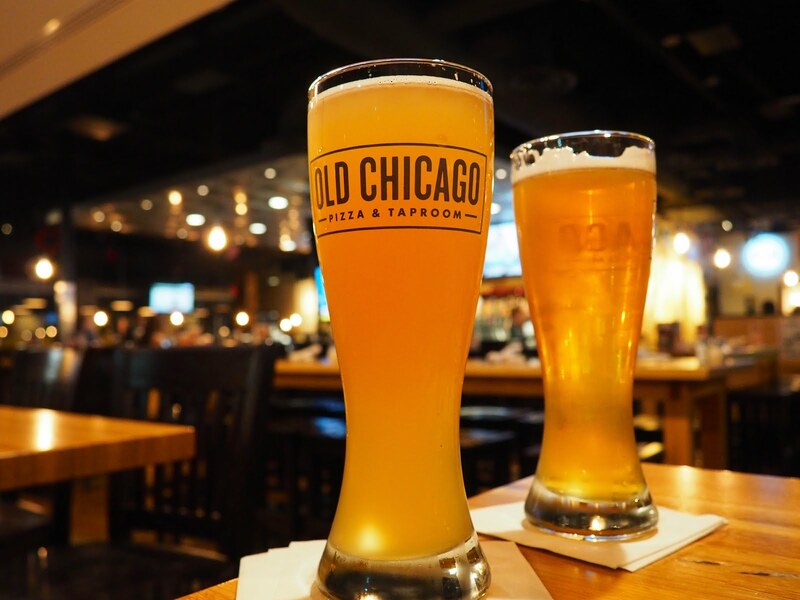 Mockingbird Station is home to many - boutiques, home decor stores, a comedy club, a theater, and most notably... OLD CHICAGO! Now, I know some of you may be thinking that I'm crazy because you've been to Mockingbird Station hundreds of times and have no idea what I'm talking about. Rest assured, this place does exist! It's just a little hidden (in the way back corner of the shopping complex). 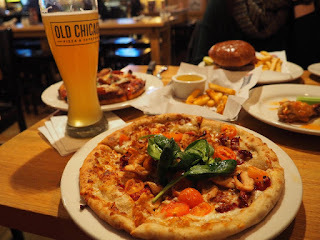 Old Chicago originated in Boulder, Colorado over three decades ago. Today, they're spread nationwide, and lucky for us, we have one right here in Dallas! If you've never been to Old Chicago, they specialize in pizza and beer, but they have a little something for everyone! 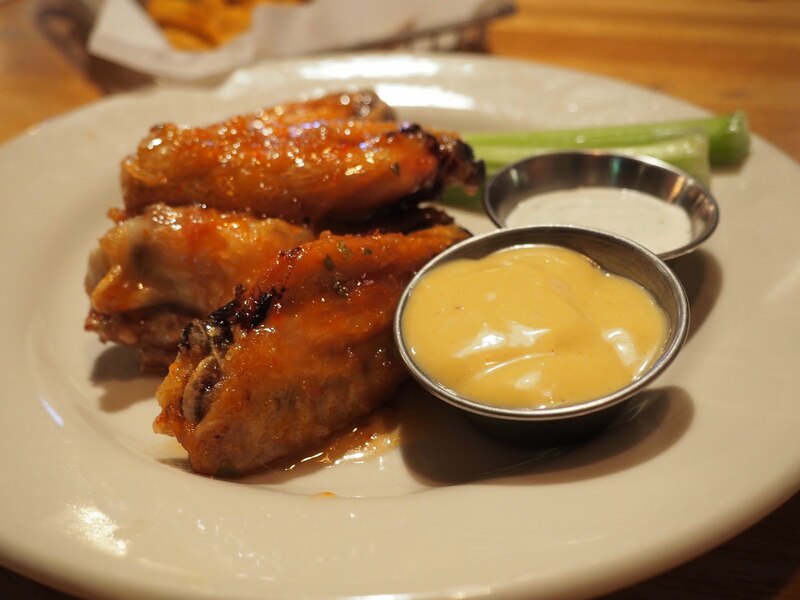 If you're not a pizza fan, I definitely recommend the wings. I got the sweet Thai chili wings with a side of Jamaican jerk fries, and it was honestly my favorite menu item of the night. They have a strenuous list of beers for all types of beer drinkers out there. We couldn't decide, so our wonderful server was nice enough to bring us a variety of samples based on what we typically like. 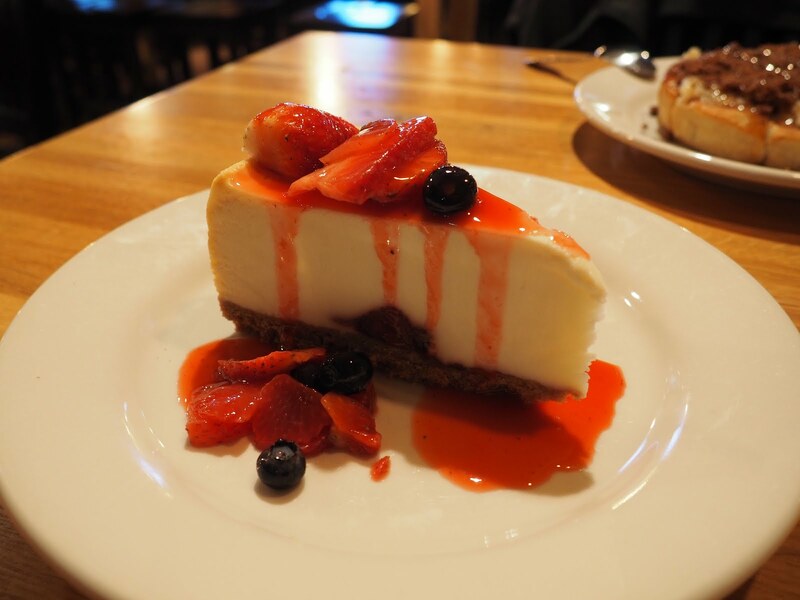 Yes, our server was awesome - ask for Christina during your next visit! She will make the best food recommendations and definitely take care of you! 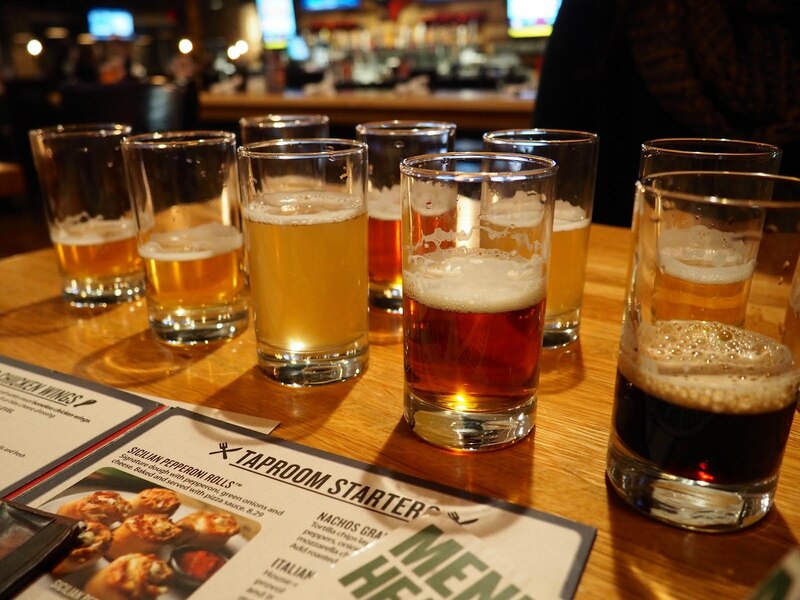 Tip: Check out their mixed beers. The one with the ace pear is the bomb! 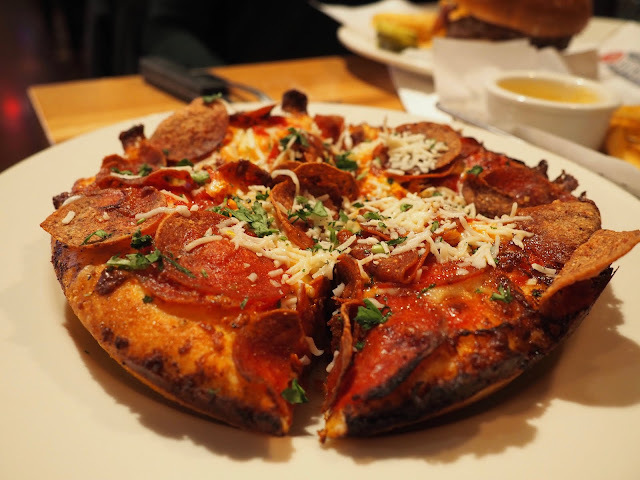 For the pizza lovers, try the Double Deckeroni! 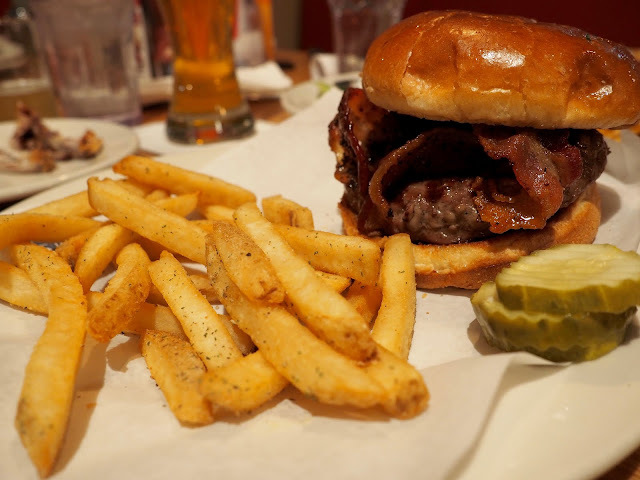 For non-pizza eaters, try the BBQ bacon cheddar burger! 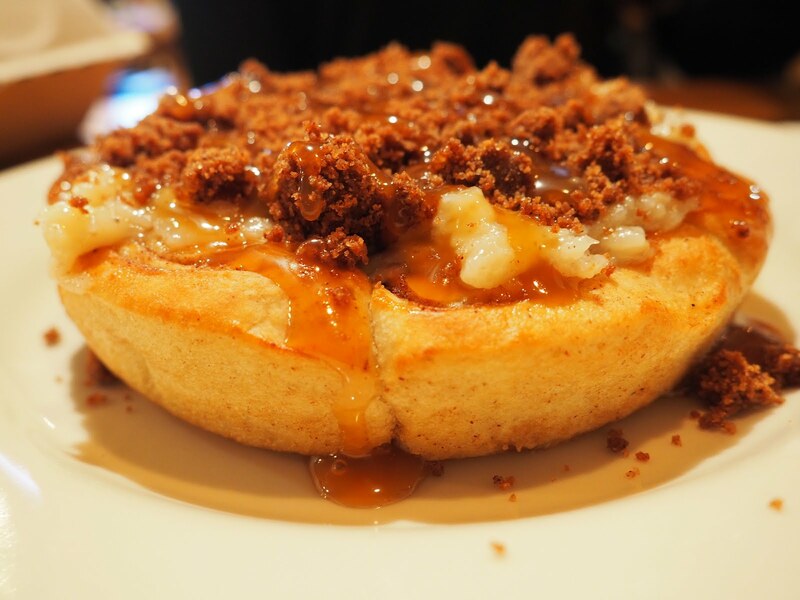 And because you can't leave without dessert, try the Warm Cinnamon Crunch Rolls to finish your meal off strong! They're open until 2AM every night, and the perfect bar to watch some football tomorrow!